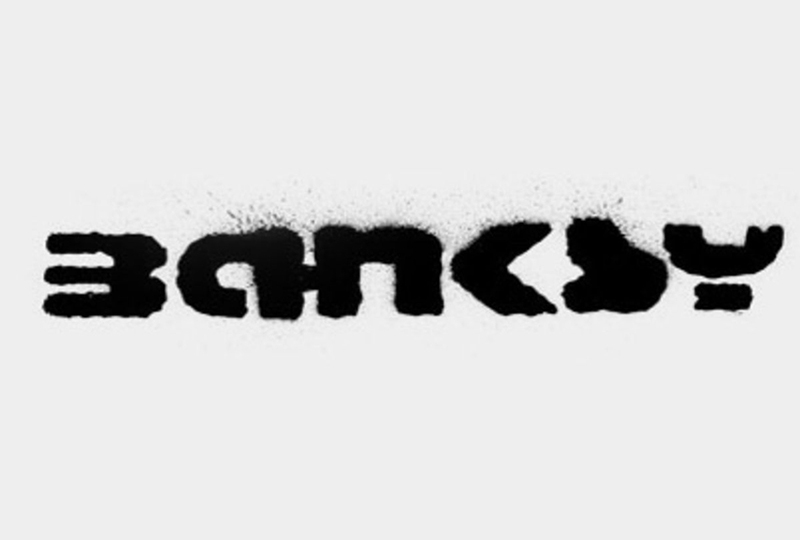 Graffiti Fonts – May The Most Creative One Win! It was the late 1960s and the early 1970s when young people in NYC discovered water-proof markers, known as flow-masters, which they used to write their names on the walls of buildings, phone booths, walls. With the arrival of spray can, these signatures got bigger, and more and more people wanted to leave their mark on the city surface. In 1971, a popular tagger named TAKI 183, whose name could be found all over the subway he used to travel, gave an interview to The New York Times, and from then on, it was all about covering the train cars with your own signature, which needed to be bigger, better, prettier, shinier, more awesome than anyone else’s. The competition was so big that in 1973 the New York Magazine introduced Tags award, given to the best graffiti in the subway. 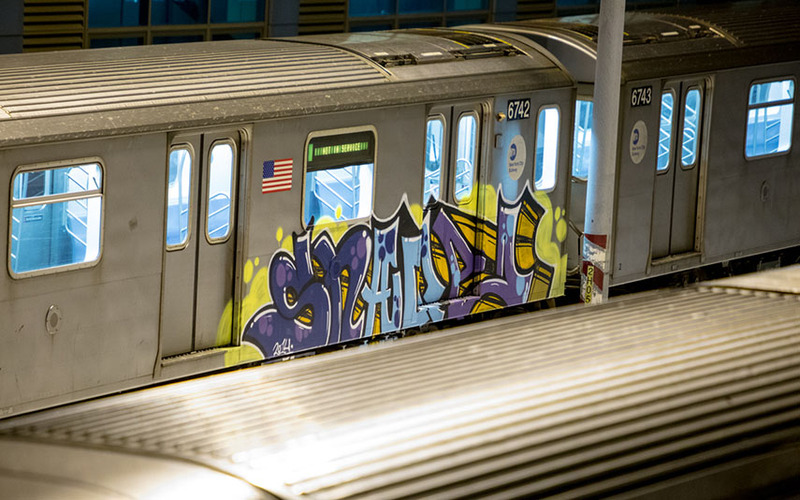 Subsequently, this led to the famous war between the subway authorities and the graffiti writers, but until it did, it was all about being original, fast, an example to the rest. 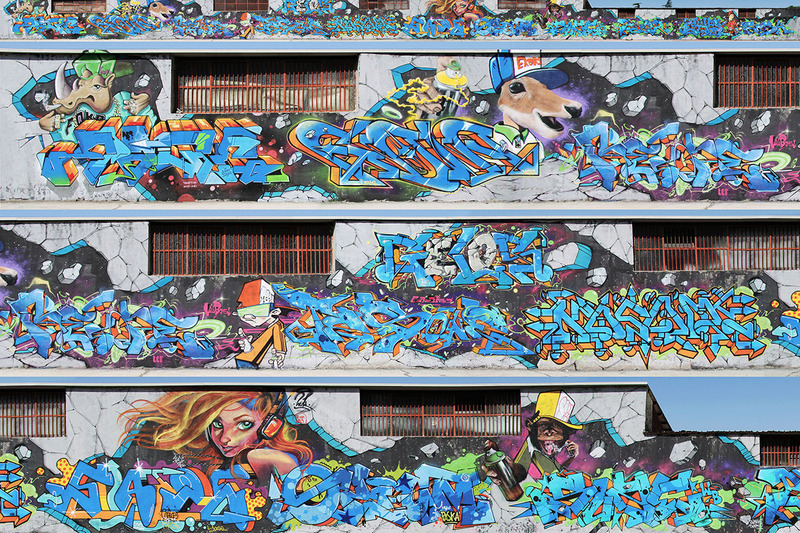 Of course, there were a few artists who introduced those awesome graffiti fonts and styles still used today – Phase 2, who invented the bubble style and arrow, Dead Leg with his clouds, or Tracy 168, Stay High 149 and Zephyr, who are considered the fathers of Wildstyle. 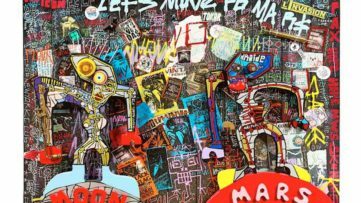 Once the graffiti movement found itself above ground, fresh styles emerged as well, through artists like Lee Quinones or Fab 5 Freddy. By the 1980s, there were a few established styles that represent starting points for artists even today. The most basic form of graffiti is surely the tag, or tagging, which is the simplest artist signature. Widely considered as the type that doesn’t require or demonstrate drawing skills or creative input, it is the least favorite among writers, often done in spray paint, markers or pens to disrespectfully ruin someone else’s work. But, tagging can be a great way to initiate the development of your signature or proper graffiti font. An upgraded version of a tag, and the second most common style after tags (because most of them are illegal), is a throw-up, those usually being bubble letters done with two or three colors. When the lines inside the letter body are not completely filled, due to artists being in a hurry to finish it before they get caught, that’s called a scrub. 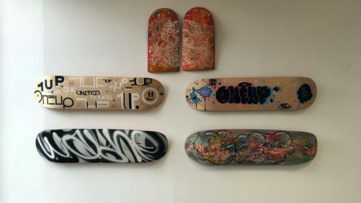 Now, if you’re doing a legal artwork of you’re at least in an abandoned place and you got plenty of time, you can now dedicate yourself to Wildstyle, one of the most complicated forms of graffiti. Extremely stylized, they look illegible, especially if you’re only just getting to know the technique. Many Wildstyle works feature arrows, curves, spikes and other elements, created using shadowing, glows, gradients and more. However, if you ever thought about cool graffiti fonts, this is it, and today’s greatest artists became true masters of the form – just think of the spectacular 3D art of Odeith and Peeta, or the writings of Koso or el Seed. Where to Download Free Fonts? Where to start digging for inspiration? As we said, the best way to go is to think of your own tag and then expand your artistry and style from there. The old school way is to take a walk and check out the artworks on the streets, since now you’ll be paying more attention to what they look like. If you’re feeling lazy, there’s always the mighty internet – you can check out our comprehensive artist database and see how it’s done by the very best. 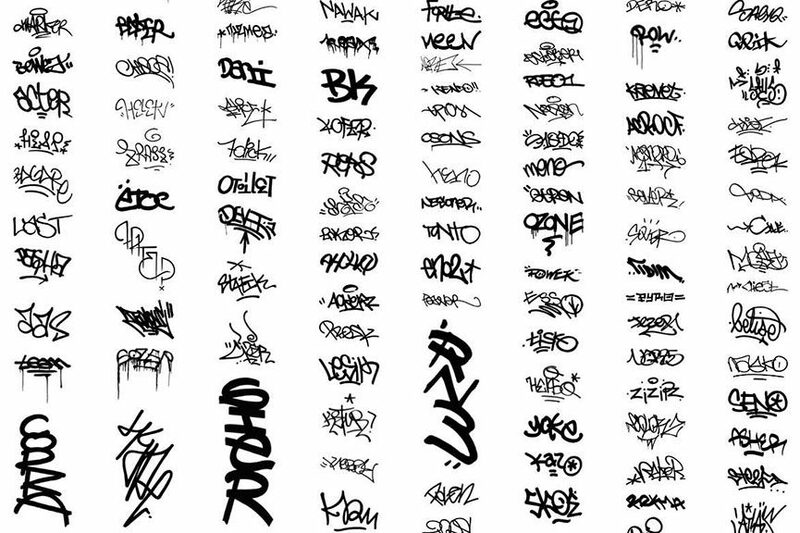 For actual graffiti fonts, there are a few websites that offer countless pages of different lettering download: those more general, like DaFont and 1001fonts, or those a little bit more specific, like UrbanFonts and even GraffitiCreator, which lets you design your writing full-graffiti style. In the end, let us remind you that vandalism isn’t ok, so be careful what you do with your newly acquired knowledge. Be creative, but respect the works of other artists and other people’s properties. One of our favorite street artists out there, Claudia Walde aka MadC, spent over two years collecting alphabets by 154 artists from thirty countries to show the many different styles and approaches to lettering within the graffiti and street art cultures. All of the artists have roots in graffiti. Some are world renowned such as 123 Klan (Canada), Faith47 (South Africa), and Hera (Germany); others are lesser known or only now starting to emerge. Each artist received the same instructions: design all twenty-six letters of the Latin alphabet within the limits of a single page of the book. 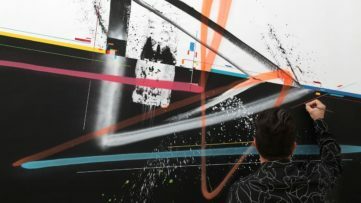 How they approached this task and selected the media with which to express their ideas was entirely up to them, and the results encompass not just street art but sketches, sculpture, digital art, and photography.